Thank you for taking the time to visit our site, and please feel free to browse around our site. Be sure to visit our photos page, it will give you a great view of what kind of work you can expect and what our company is capable of doing. Over the past nine years, we have stood up to our reputation of being a FIVE*STAR company by providing excellent service and quality to all of our clients. I would like to extend this offer to you: come and join our list of satisfied customers . We offer a wide variety of services to fit into any budget. We are capable of handling large or small jobs. We have the knowledge and technology to get the job done right. 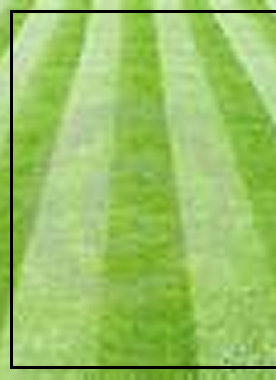 Five Star Lawn Service is an established grounds maintenance company with the tools, experience, and knowledge to get the project done the way the customer wants. 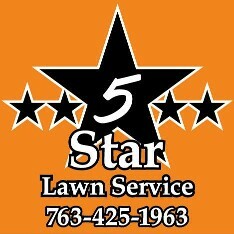 Five Star Lawn Service was established with the goal of 90% customer retention. As of this spring, our customer retention rate is up to over 93%. This can tell you a lot about a company that operates in an area with as much competition as the north west metro service area. The #1 reason that our customers are so loyal is that every employee shares the same high standards of quality that you would expect from a FIVE*STAR company. 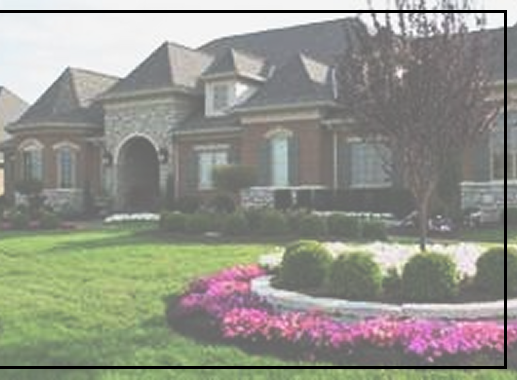 Make sure you visit the 'request a quote' page to receive your free estimate and get yourself one step closer to a beautiful property.